The Black Philanthropic Network is a group of eleven regional associations of Blacks in philanthropy with a shared focus of supporting philanthropy in Black communities. 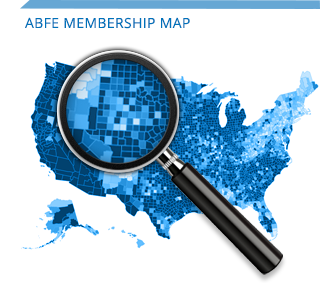 ABFE maintains the network through coordinated activities, sharing data and information, and supporting regular communications and/or convening among the regional groups. To serve as a convener, support system and resource for the Black Philanthropic Network. Regional groups with a shared focus of supporting philanthropy in Black communities. What is the Black Philanthropic Network (BPN)? 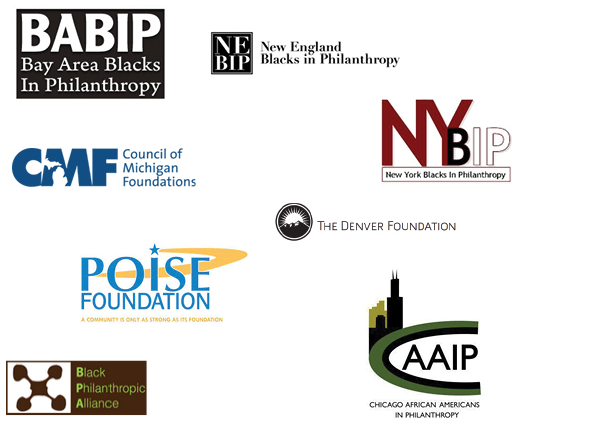 The Black Philanthropic Network is a group of nine regional affinity groups whose focus is to support philanthropy in Black communities and that is in alignment with ABFE’s mission to promote effective and responsive philanthropy in Black communities. What is ABFE’s role in the network? ABFE is the glue that keeps the network together. We coordinate activities, we house data and information, we identify resources and through our technology we connect and engage the network of regions. What does the BPN do? BPN offers programming, hosts events, and gathers and disseminates information around specific communities across the country. Why is the BPN necessary and beneficial to philanthropy? ABFE and BPN’s relationship allows us to identify the most current issues, trends, challenges and promising practices around the country and inform philanthropy’s role in improving outcomes in Black communities.